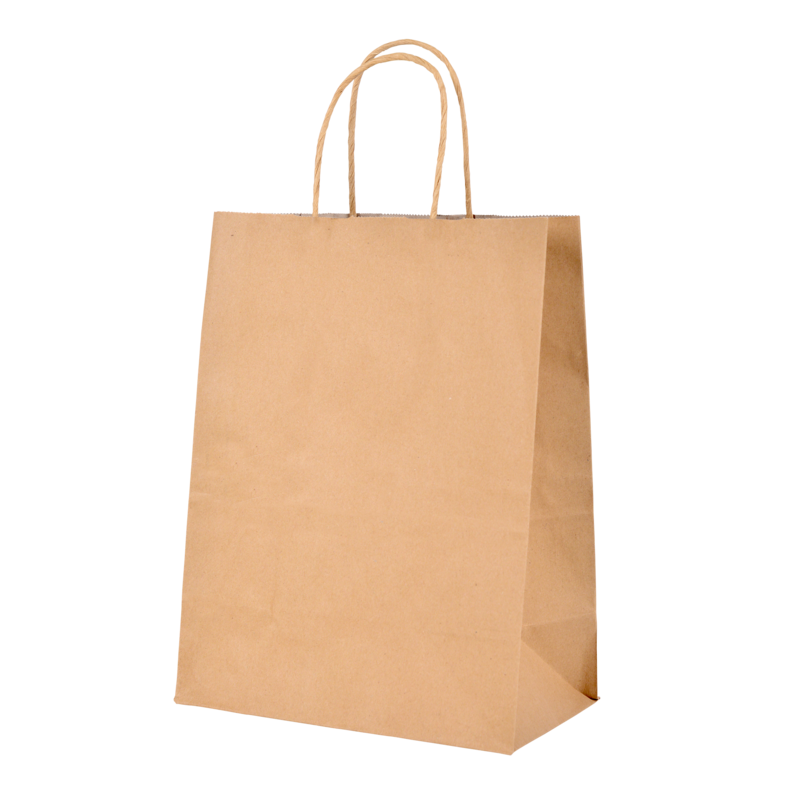 What are Kraft paper bags full colour ? Are Kraft paper bags full colour water proof? No Kraft paper bags full colour are not water proof. Water or rain can affect or damage the product. Of what material are the Kraft paper bags full colour made? The popular kraft paper bags can't miss anymore. They are the ideal replacement for the plastic bag. You are not tight to colours with the full colour printed kraft paper bags, but you can print your design in striking full colour from edge to edge! Make a choice for the colour of your subsoil. Do you want it to be white or ecru.